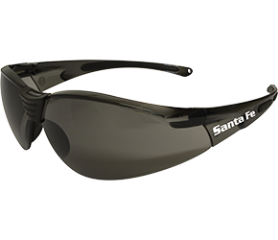 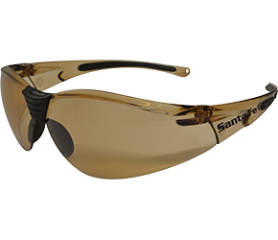 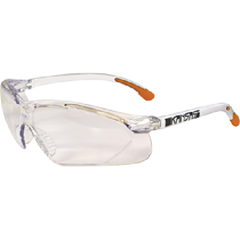 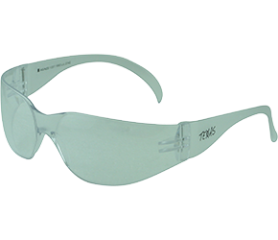 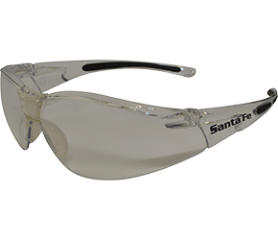 The Santa Fe is a lightweight and durable polycarbonate frame with a medium impact, anti-scratch and anti-fog lens. 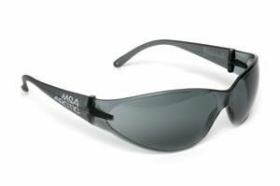 Filters out 99.9% of UV radiation outdoors. 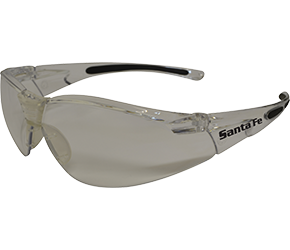 Moulded silicone nose piece and soft rubber arm tips for added comfort. 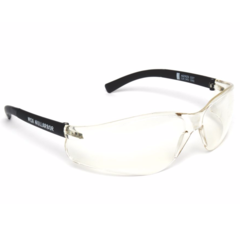 Certified to AS/NZS1337.1:2010 Lic#BMP557823 (Benchmark).